Vicky Kaushal to play Alia Bhatt’s husband in Meghna Gulzar’s film? The Untold Story of the Missing Malaysian Plane is an upcoming English language feature film inspired by the events surrounding the disappearance of Malaysia Airlines Flight MH370. The movie has characters which are so accurate and genuine but then the plot has a hint of fiction in it. Had it been set on a non fictitious platform the movie could have pulled out brilliantly. Soundtracks give a good touch to the movie as it is quite slow paced and we do need something to move along. The script again could have done much more had it been tidied up a bit. Thematically its quite accurate as well with the locations. Just the fiction part ruined the perfection of the movie. 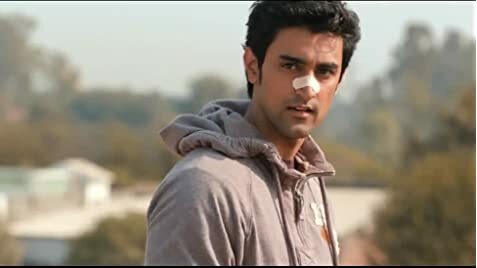 The acting is good, Kunal Kapoor needs to drop the slow model walk that he does else its fine, Huma Qureshi justifies her role as a Punjaban and has done a good job, Titu mama (Rajesh Sharma) is outstanding, rest of the characters are also good. The comic punches are original, the script is refreshing compared to the run-of-the-mill fast paced comedy drama's. 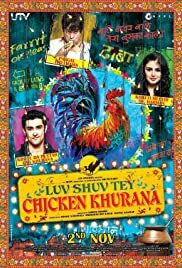 Watch it but don't justify it and you will surely love the Chicken Khurana that stews in the plot.